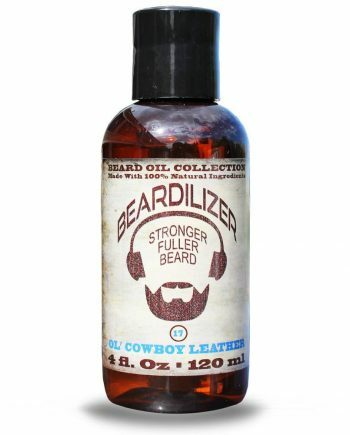 Now that you’ve grown an awesome beard, protect your investment with this daily grooming and conditioning Lumberjack Cedar Leaf beard oil. And, we can certainly offer a suggestion. Our exclusive beard oil collection offers a product containing the highest-quality therapeutic oils available on the market. 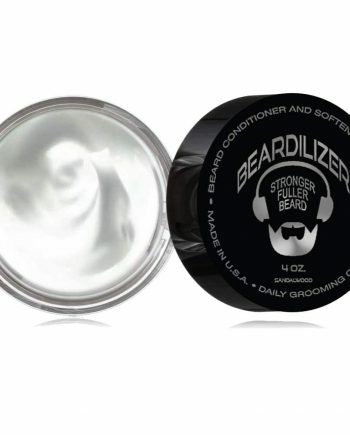 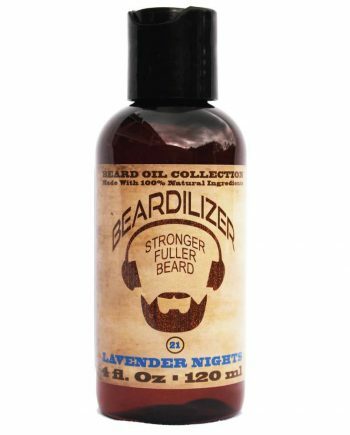 We collect rare and precious oils from literally around the globe to deliver to our customers the finest all-in-one formula for moisturizing and conditioning facial skin and hair, stimulating new beard growth, and providing calming, cleansing properties for the care and grooming of the beard. The exhilarating fragrance of the lumberjack cedar leaf would be a natural choice for the man who feels most at home in the great outdoors. 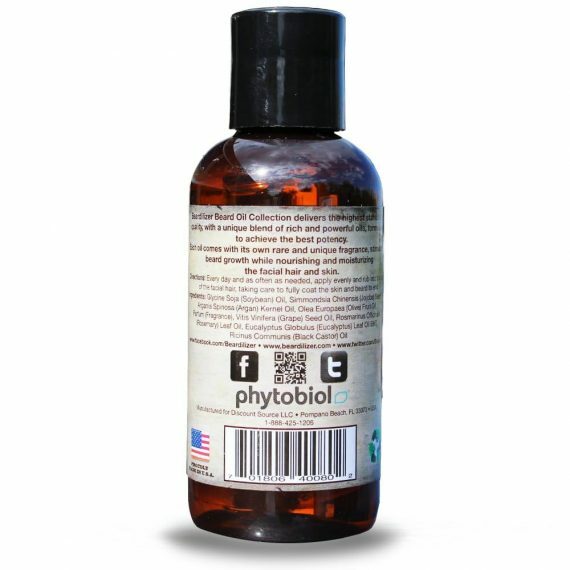 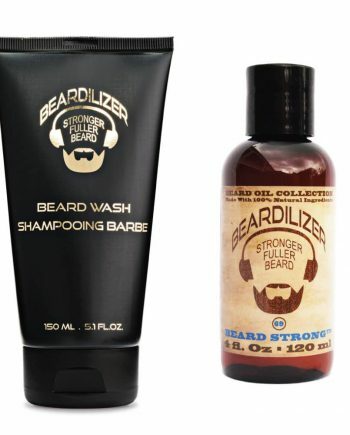 With daily use of this beard oil, you can expect to have a significantly shinier, healthier beard.